There are many sites that provide excellent news and news summaries. I have selected these three for today as they each offer something unique and also very valuable to a trader. A trader has only so many hours in a day and needs access to news quickly for decision making purposes. These sites are quite different from each other and present very useful aspects. 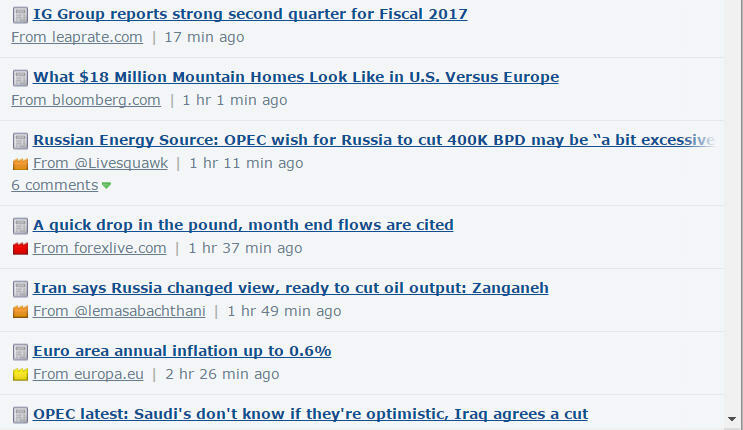 These news sites I peruse often when looking for updates as to what might be happening with different currencies. Some of these sites offer perspectives based on the economies of the countries involved and some of them are focused on news announcements. They are listed in no particular order as each has its own merits and would be hard to be rating them as best or second best . These are all excellent. 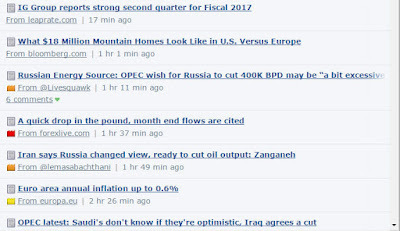 ForexFactory has a comprehensive news site featuring very current articles from many sources around the web. 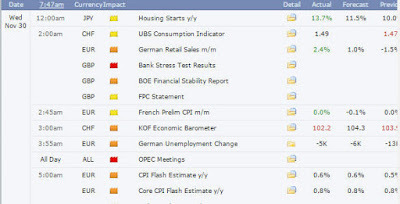 Excellent about ForexFactory news is that you can select different views so as to be able to focus on certain areas. 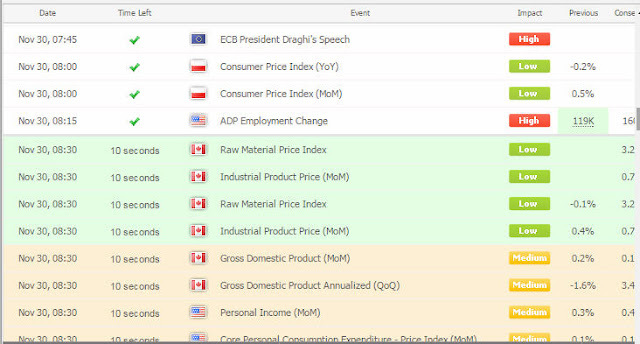 Each news item can be assigned an ‘Impact’ rating to easily indicate which news has potential to affect the market and there is the facility to drill down with each item to see the forecast expectations. The ForexFactory site is simply huge. The forum has thousands of threads and there are many, many posts per minute. This is a favorite for many traders. This site has some unique features for news. The Economic Calendar shows the upcoming news announcements with their impact and what is great about this page is that it gives the time remaining and then a notification as the time approaches. As well as news from the web they offer some great charting news as shown in the diagram. You can drill down to see what candlesticks are showing on different time frames currently. 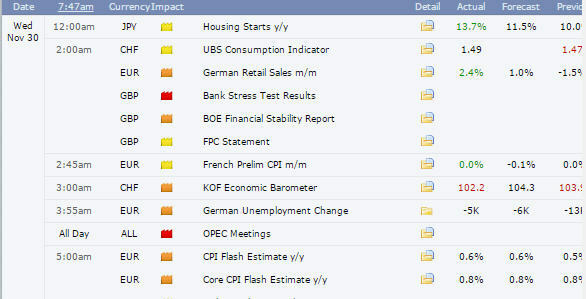 The Heat Map is also current and updated frequently, a valuable tool when checking for trends. 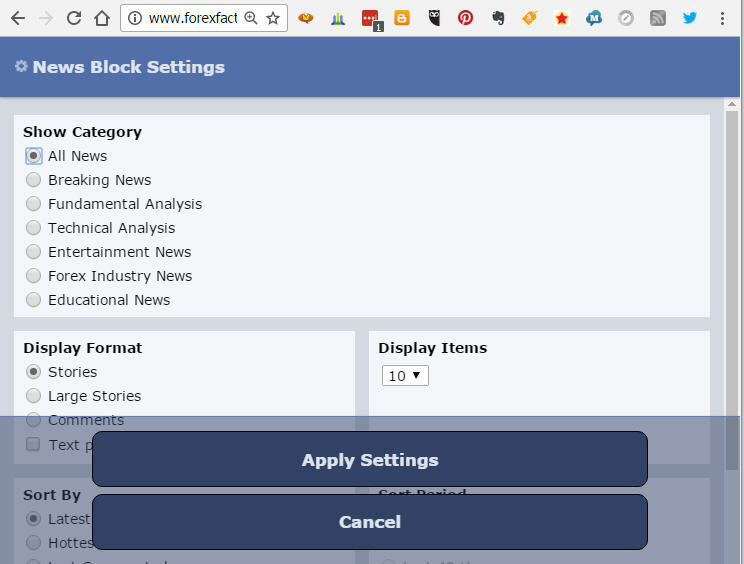 In addition they offer ‘Social Trading’ which allows an investor to follow the trades of successful accounts and copy those into their own accounts.The My FxBook site is a very busy site based on the services which are offered, particularly the strategy analysis and news features. 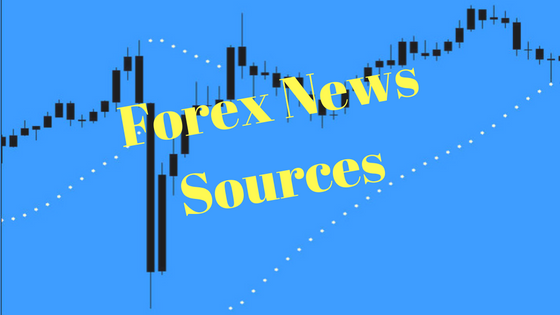 This site is a huge news site devoted to many aspects of news for business as well as traders. It was originated in 2009 by Michael Greenberg, initially to cover the Forex industry and has since involved into a gigantic news source. There are many different categories of news on the site, and also a huge selection of resources for business, developers and traders. One very interesting section is the Interviews, videos of interviews with industry leaders. 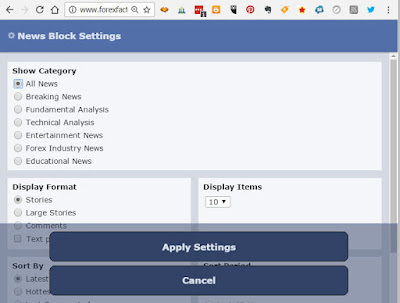 Because there is so much to look at on the site and the news is being updated constantly, there is a sidebar showing the last article posted, this feature is very handy for someone looking through the site. One aspect of the sitye that is a deterrent is that a lot of the pages take a while to load and that may prove to be annoying to some site visitors.